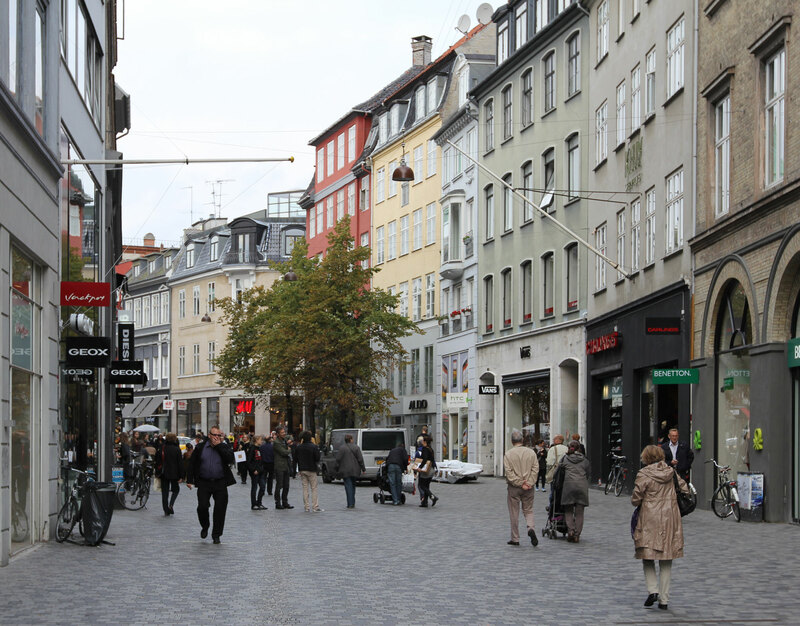 This historical city centre corner property was converted for office, residential and retail use. 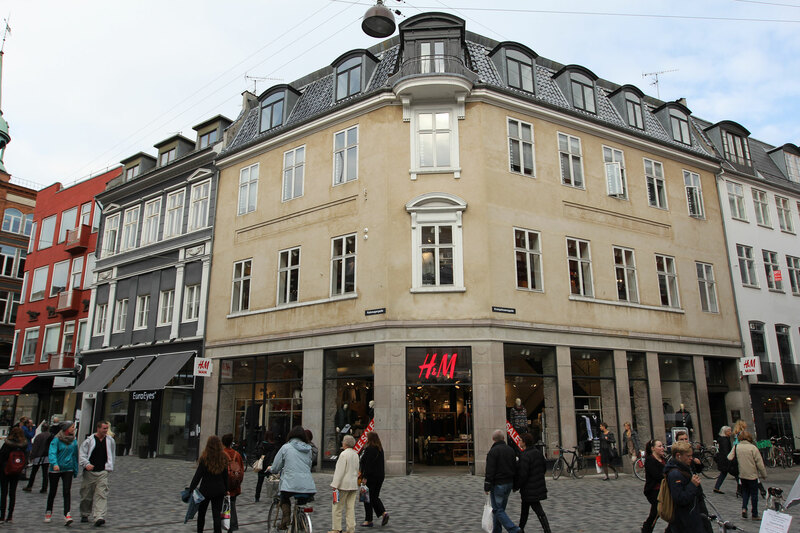 The attractive high-street retail space for H&M was extended into the courtyard to add value to the premises. 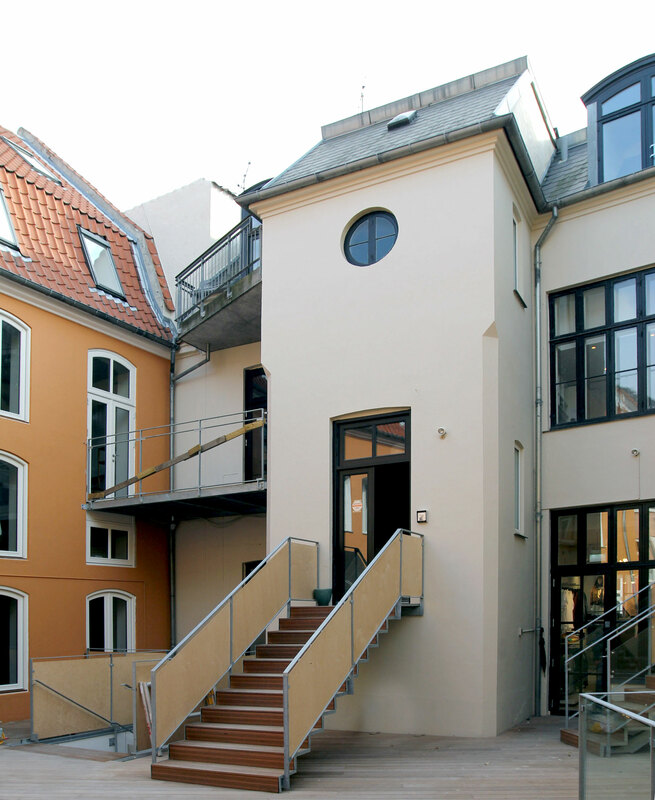 The buildings surrounding the courtyard were converted into attractive flats with a raised common garden terrace above the new retail space.